The video is one of many that have emerged in the past few days where unrestrained hooliganism by pilgrims has caused public disruptions. The car was attacked by kanwar pilgrims as it brushed past them. The video is one of many that have emerged in the past few days where unrestrained hooliganism by pilgrims has caused public disruptions. While the kanwarias enjoy a free run, unchecked by the police, there's a growing anger against them in the online circles. The social media users have questioned the police inaction and how religion has become a garb to protect the vandals. 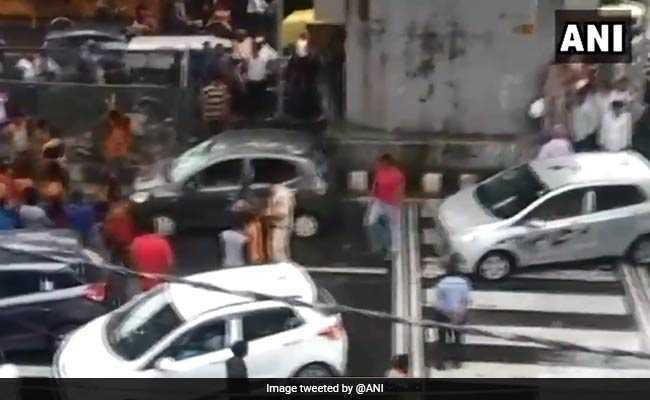 Earlier this week, a group of kanwar pilgrims were caught on camera wrecking a car on a busy road in Delhi. They attacked the car with rods and tipped it sideways as the driver had brushed past them. 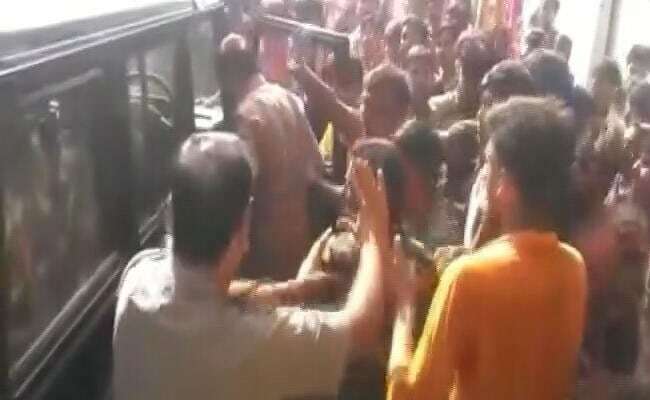 What came as a shocker is the police's response that appeared to justify the attack by saying that its driver had slapped a kanwaria after an argument. In Bulandshahr,Kanwar pilgrims could be seen chasing the police and smashing up their van, unafraid of the law. 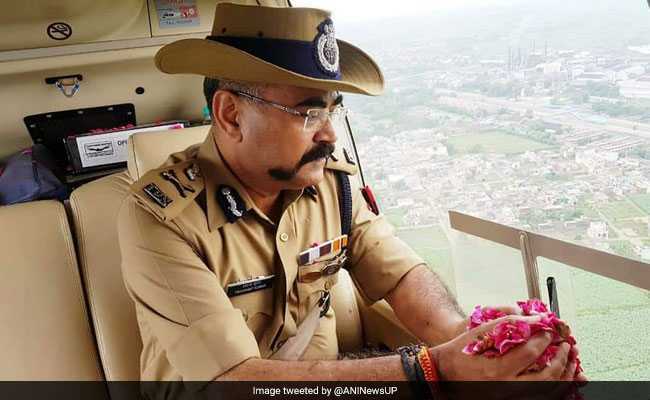 A video of Meerut's police officer Prashant Kumar showering rose petals on kanwar pilgrims from a chopper also drew massive criticism in the online circles who largely saw it as "waste of public money." During annual Kanwar Yatra, thousands of Lord Shiva devotees walk from their homes in various states to Haridwar, Gaumukh, Gangotri in Uttarakhand to fetch holy water in pots from river Ganga. While grand arrangements are made for their shelter, security and food on the sides of the roads at regular distances, commuters have complained of massive jams as pilgrims compromise traffic rules, unafraid by the law.